Tune: "Bringing in the Sheaves"
Hear the tune "Bringing in the Sheaves" by George A. Minor. 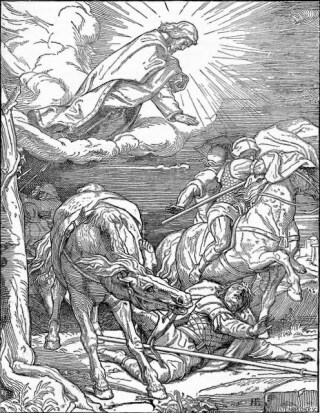 Watch the conversion of Saul on the road to Damascus.